LOCATION! LOCATION! LOCATION IS KEY!This sale is for 2 parcels. One parcel #1908218009, the second parcel is 1908218010. Located in the Senica Subdivision on the north side of Utica, a rather desireable area. 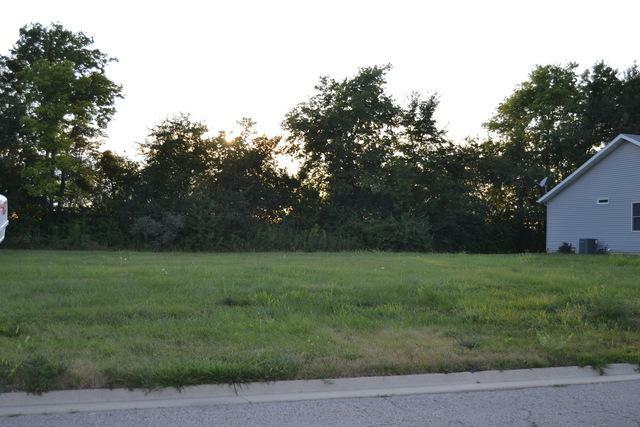 Nice sized lot, surrounded with newer quality homes! Only minutes from Starved Rock State Park and historic downtown Utica. 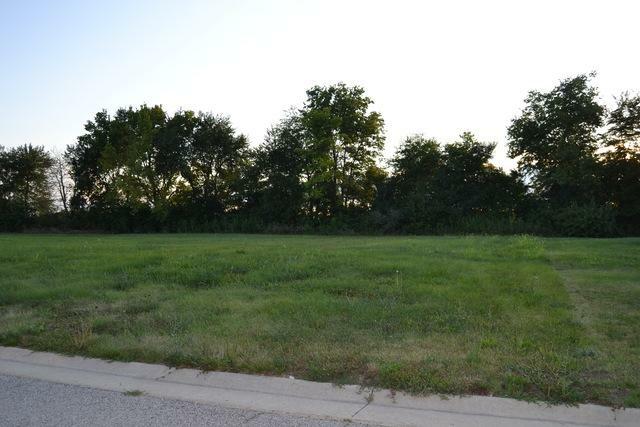 Build your dream home here, or build for investment! Currently zoned for duplex, but with proper documentation requested, it could be possible to be brought back to single family zoning. Utilities are nearby at the road for easy access when you get your home building plans! This seller will offer a 2 lot special should you be interested. Not looking to seller finance, sale only. This lot is flat for easier building design. 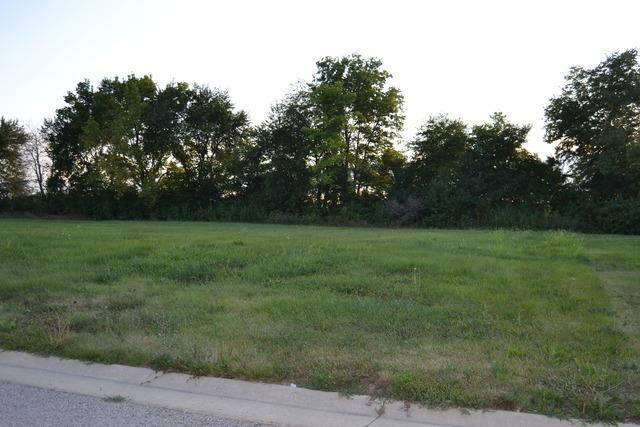 This is located in a subdivision and covenants and restrictions apply to all buyers. Listing provided courtesy of Starved Rock Realty.